Injuries can happen, in the gym and on the field. We get you right on track to recovery and limit your time off the field. The potential for injury runs high in any sport. Athletes push themselves to their physical limits, and often further. They risk muscle pulls, sprains, or worse. 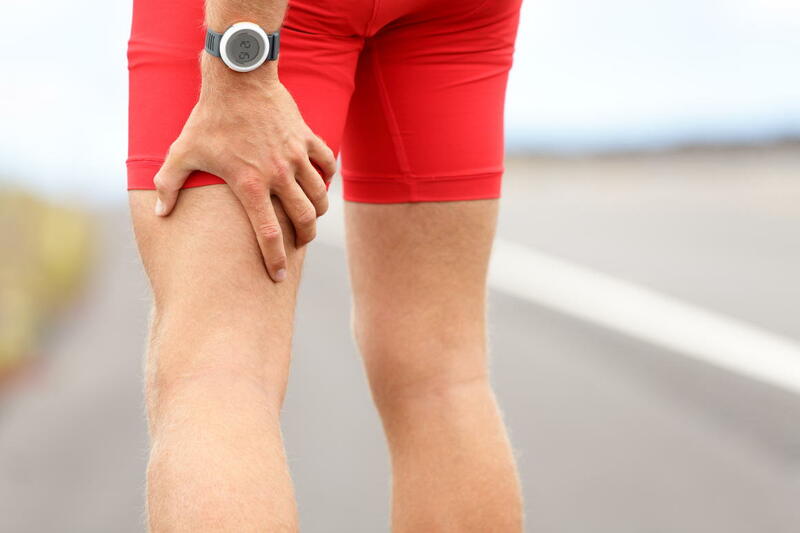 Recovery times can vary – and if not properly cared for, injuries may never fully heal. 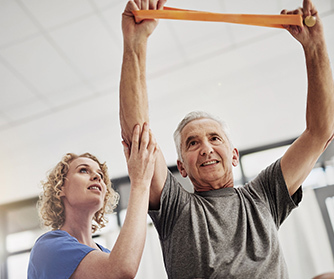 Physical therapists will typically prescribe a gradual stretching and exercise routine as the foundation for treatment. Our goal is to gradually restore mobility to the joint or muscle. In some cases, where exercise could be bolstered by additional treatments such as massage, IMS or acupuncture, additional therapy is performed to expedite recovery. Treatments are personalised for each case. Our expert therapists will prescribe treatment suited to your specific needs. Treatments for sports related injuries are standard to our practice. Where they differ is how we apply them in each case. From muscle pulls and sprains, to serious ligament tears, we’ll help you get back on your feet. The first step is the assessment: our trained team of therapists will look for the root of the problem. They’ll ask you about your injury, test your fitness and mobility, and consult with your physician. Once we understand your injury, other complicating factors, and personal mobility/level of fitness, we will guide you through a tailored recovery program. First and foremost, immediately after any injury – we prescribe rest. No matter the severity – keeping the weight off, and not over exerting yourself will help in the early stages. Ice or apply hot compress to the area and wrap with a compression bandage. Following the initial stage of treatment are various methods.